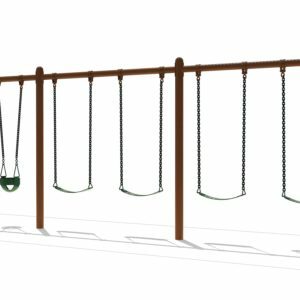 The sky’s the limit when imagination joins thrilling, safe play on our swings. 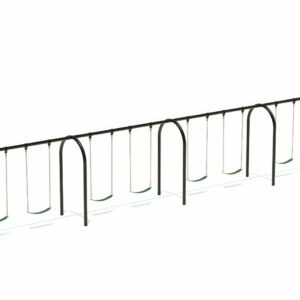 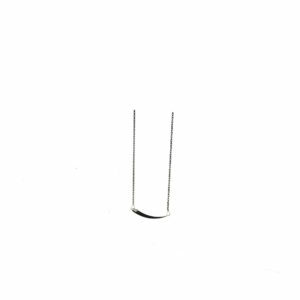 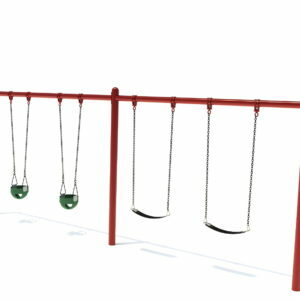 We offer an extensive variety for a wide range of ages to accommodate the space you have. 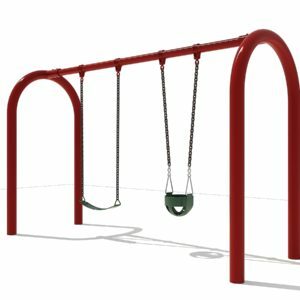 Our variety of frame options means there’s something for every budget—we have the best ratio of “smiles per dollar” in the world. 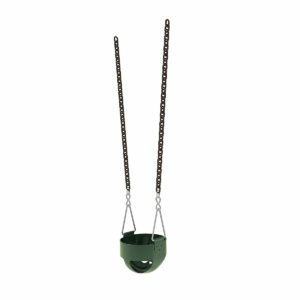 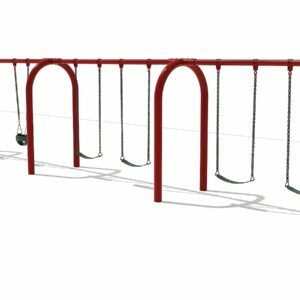 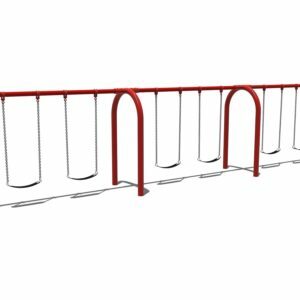 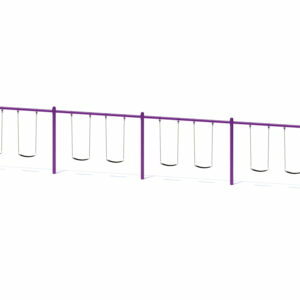 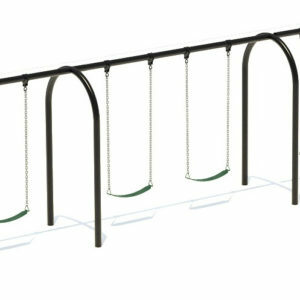 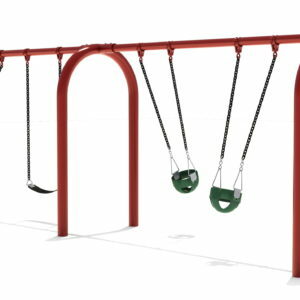 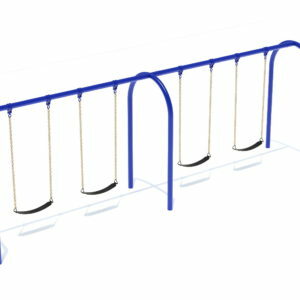 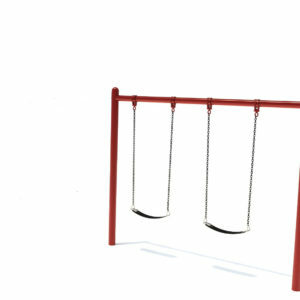 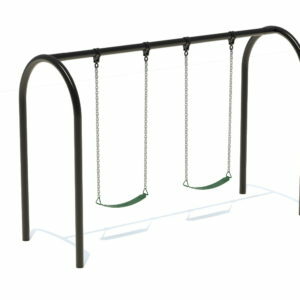 You can also purchase swing set items separately, including the bucket seats, belt seats and galvanized chain sets.